Zaborow is mentioned in 16th Century texts as "Zaborowye" and was apparently a part of Radlow Parish. 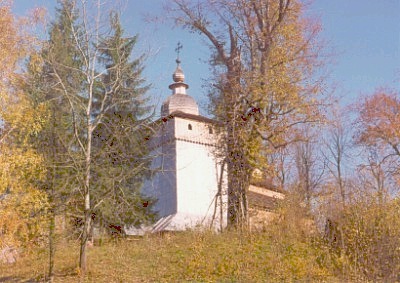 Zaborow Parish was formed by the Diocese of Tarnow in 1819. In the 19th Century, Zaborow had 150 homes and 659 Roman Catholic and 20 Jewish residents. In 1900, all of the villages of Zaborow Parish were in the Brzesko administrative district and Radlow township. 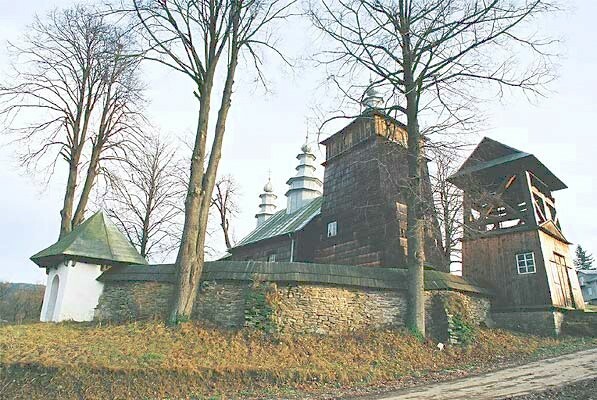 Jewish residents worshipped at Szczurowa. There were no Greek Catholic residents recorded in 1900. 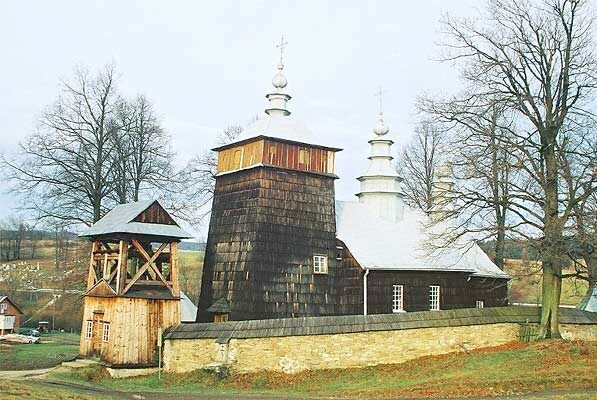 Today, Zaborow Parish is in the Diocese of Tarnow and maintains an auxiliary church in Dolega. Wola Przemykowska has become an independent parish.